The events of 1915 are ripe for historical research. Let’s pick at it before it goes completely rotten. Please indulge me. I suspect you will have read many graphic accounts of the events of 1915 over the past few days and have had your fill of death and destruction in the fields of Anatolia. This piece is not intended to be a substandard reproduction of the journalism published in recent days: see Reuters correspondent Ayla Jean Yackley’s vivid account from the granddaughter of a survivor in Diyarbakır for a taste of the excellent work out there. 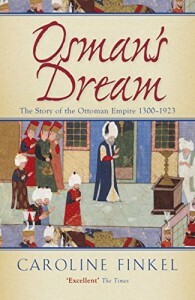 However, I took an interest long ago in Turkish-Armenian relations and my studies culminated in a 2008 dissertation on the subject at Queen Mary, University of London. I dug it out again recently and want to – briefly, I promise – share some of my findings because I think they still apply today. The events of 1915 are defined by an overwhelming lexicological debate that suffocates any historical discussion. 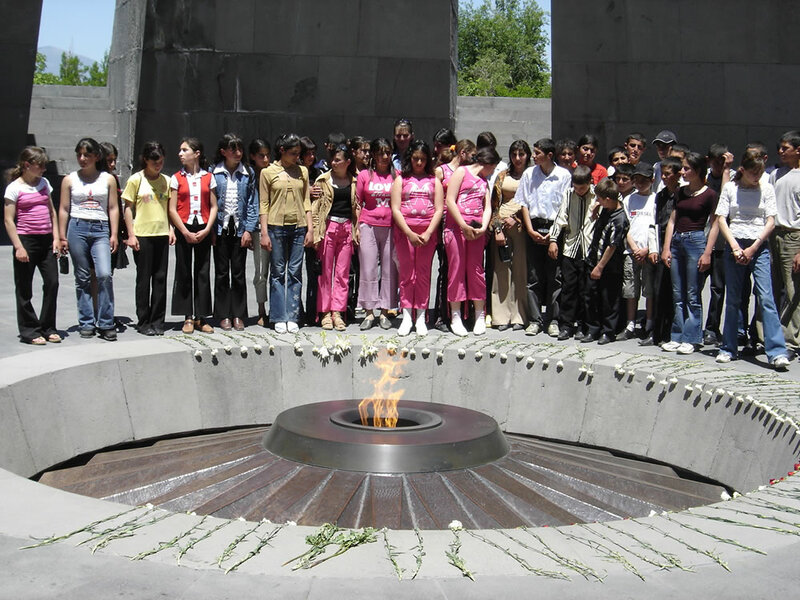 The effect of the G-word is toxic: people in Armenia and Turkey alike want to frame the entire debate around whether or not it was a genocide. Depending on your audience, accepting or denying a genocide provokes an instant angry backlash. It reaches a level of such emotion, says Boğaziçi University’s Selim Beringil, that “when you say one contrary thing, people become almost crazy”. The G-word debate imposes a psychological barrier on everyone. It prevents meaningful debate because it distracts from analysis of the historical issues surrounding 1915. Of course, I recognise that Armenians whose ancestors perished cannot tolerate not using the word. For them, this is a matter of personal identity. Not describing the events as a genocide is an insult to them, just as descendants of Holocaust survivors would be insulted by anyone claiming there was no Jewish genocide. It is not definitively clear how many people were living in Eastern Anatolia when the Ottoman government gave the order to deport Armenian citizens. It is not clear how many of them perished. Some historians – both Turkish and Armenian – say there was a “Special Organisation” (Teşkilat-ı Mahsusa) buried deep in the Ottoman government that executed a systematic plan to massacre Armenians. This organisation remains drastically under-researched. It not clear how many Muslims – Turks and Kurds – were systematically killed during the simultaneous Ottoman-Russian war. Imagine a world where the word “genocide” did not exist. These points would still need answers in that world. I’m sure these views will provoke Armenian and Turkish ire in equal measure. “You’re making excuses for Side X and ignoring Side Y,” they will say. Even though this won’t deter the angriest of people, let me make my position clear: hundreds of thousands of Armenians, Turks and Kurds were either ruthlessly massacred or marched until they dropped in 1915. It is absolutely the case that the number of Armenian deaths vastly outnumbers those of Turks and Kurds. But I won’t accept or deny it was a genocide: this issue is far too complicated to summarise in an eight-letter word. This is an issue that is ripe for historical research. Let’s pick it before it goes completely rotten.